This heavy-duty plastic tub makes it easy to collect the compost from the Compact, Back Porch and Easy Spin composters. 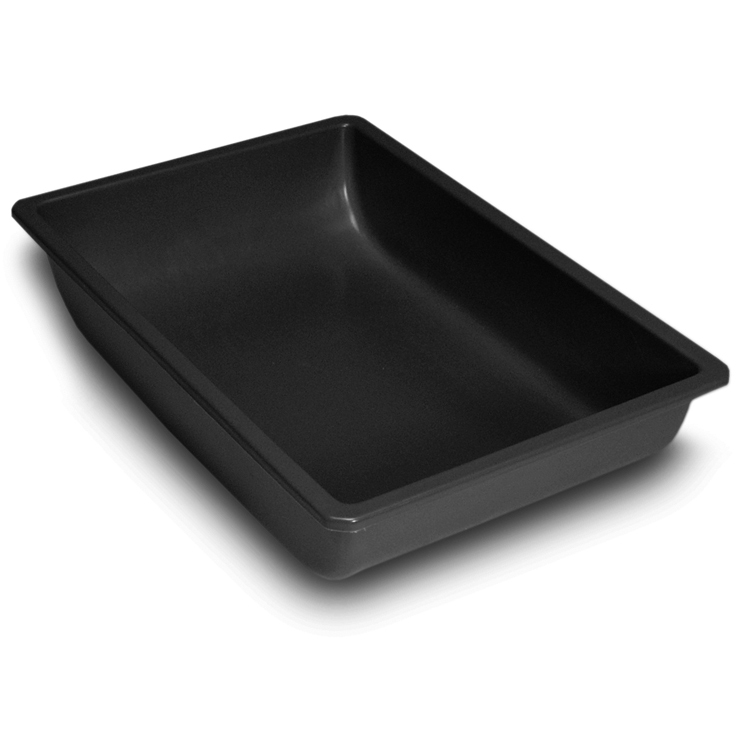 At 6″ deep, it fits underneath so you can dump your finished compost right into the tub. 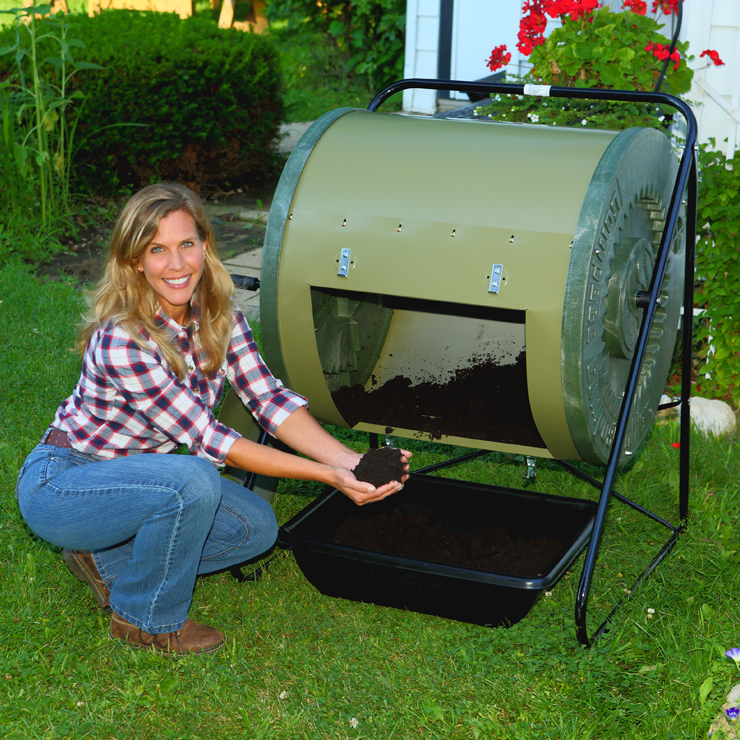 The roomy 26″ x 20″ shape holds plenty of compost. Color: Black.